It’s around that time of year when you really want to honor the special men in your life – fathers. Sure, you could go out and grab a quick, mundane, same-as-all-the-rest Father’s Day card, but you know that the father you want to honor deserves a bit more. We’ve searched high and low to feature some of our Ultimate Father’s Day gifts for your special dad; gifts that truly speak from the deepest recesses of your heart that not only say, “I love you”, but also convey, “I love you as a father figure, and this is just a fraction of my appreciation of you.” Whether he’s the father of your children, your father, or a special father you are blessed to know, consider giving him something beyond the status quo of the redundancies of Father’s Day cards. 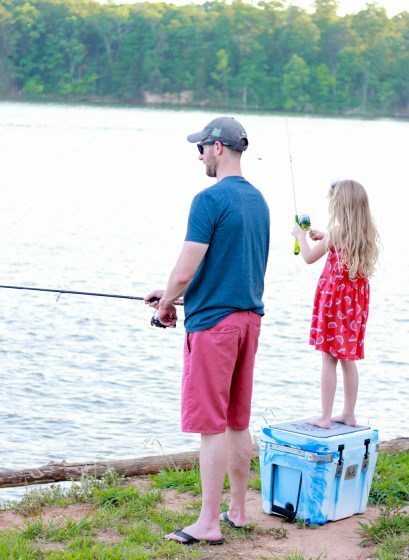 Dads love adventure and the outdoors, and so do kids. 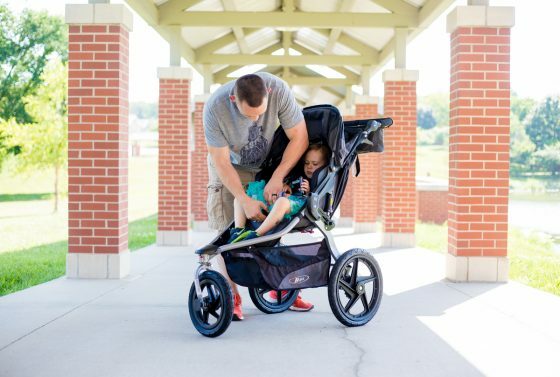 A BOB stroller is the perfect accessory for the dad who loves to be on the move. 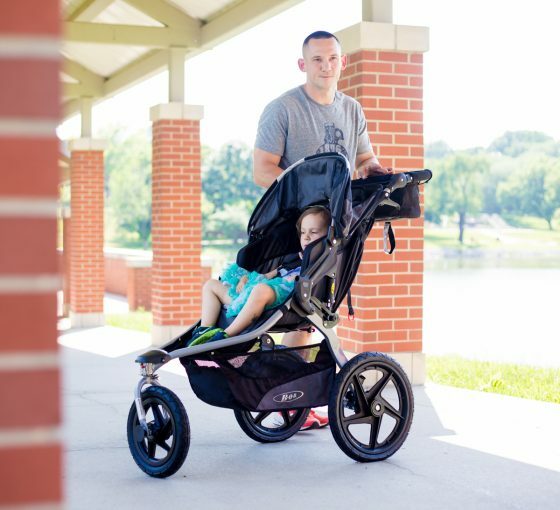 From running to hiking to day-to-day adventures, this stroller can take dads (and the kids) anywhere they want to go! When looking for a running or all-terrain stroller, many families turn to the trusted name of BOBgear. 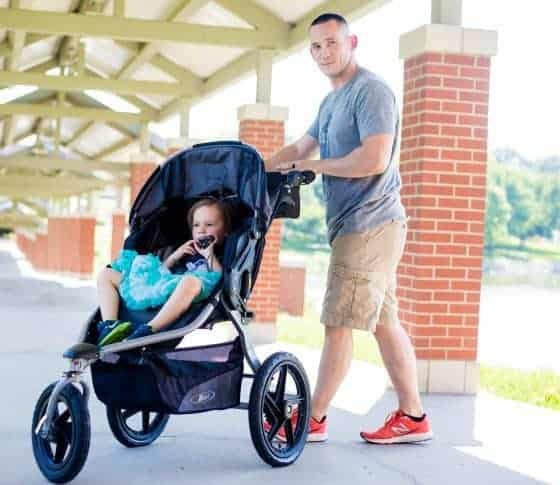 For years, these strollers have been a staple among the most active of families, giving them the opportunity to continue to stay active with their kids. This easy to maneuver stroller is perfect for families on the go, and its sleek design makes it easy to take to every adventure along the way. BOBgear Flex Revolution strollers are made for use anywhere you go. The front wheel swivels for easy maneuvering around corners and for day-to-day use. But if Dad is really on the move, the wheel can also be locked in place for running, jogging, or for bumpy terrain. And if anyone else wants to push the kiddos, the handle bar adjusts to nine different positions to create the perfect fit for moms, dads, grandparents, or siblings. There are no worries about bumpy rides with the BOBgear Flex. The state of the art suspension system offers 3 inches of travel and 2 inches of weight support for a smooth ride. The tires are made with high-impact polymer wheels, ensuring that no bumps will bother your riders. 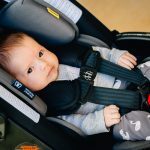 Even your littlest adventurers can ride along with Dad by using the BOB Infant Car Seat Adapter and a matching BOB 35 Infant Car Seat (or any other major brand car seat). As your baby grows, they will continue to be just as comfortable. The seat easily reclines with a one push button or can sit completely upright so they can view the world around them. The ultra-padded seat allows for ventilation all while keeping them safe in a 5-point harness. The UPF 50+ canopy shields them from all the elements. Dad can keep an eye on them through the viewing window on the top as well. BOBgear knows that kids (and the dads driving them) need stuff while adventuring, so they created an extra-large cargo basket so you can take everything you need with you. The pockets within the stroller offer places for snacks, drinks, diapers, and swords to fight off any dragons that might cross your path. The foot-activated brake makes it easy to secure the stroller in one place, and the two-fold system is easy to use to close the stroller when transporting it. Dads love BOBgear Flex Revolution because they know it’s a stroller they can trust. The innovative suspension system offers a smooth ride for drivers and passengers. The comfortable seats ensure that Dad can finish his workout with few complaints from the rider. 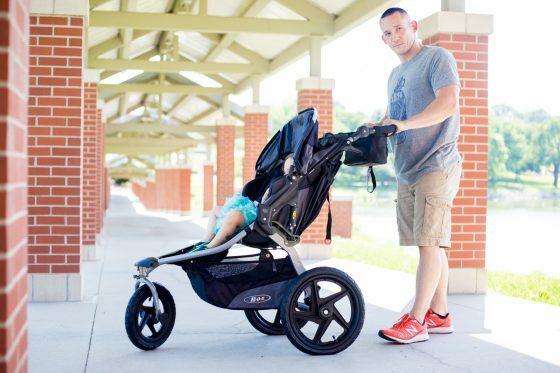 It’s no wonder BOBgear strollers are the #1 jogging stroller, and Dad will see why once you get him one for Father’s Day. 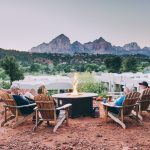 BOBgear was founded in the late 1990s when two friends, who originally created a bike trailer, started families of their own and needed strollers for their active lifestyle. They wanted to create an all-in-one stroller that could be used running, hiking, or on any terrain that was also able to fold up compactly for easy transportation. After some strenuous testing by their lab assistants (aka, their own children), the Sport Utility BOB was born. Shortly thereafter they created the Duallie, a double seated jogging stroller, at the demand of their customers. 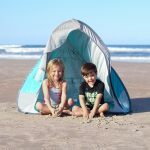 BOBgear is currently owned by Britax after being acquired in 2011, but they are still committed to the same level of excellence, customer care, and safety standards today. 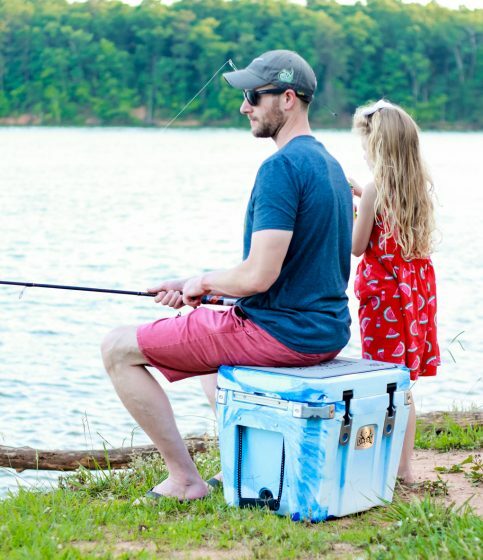 If your dad loves fishing, hunting, or all things outdoors – he needs the perfect cooler to help keep him cool this summer. 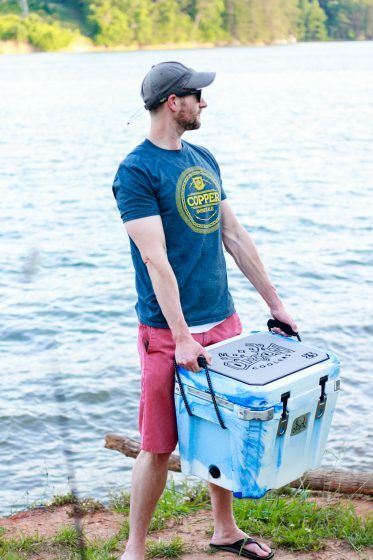 Orion Coolers take high end coolers to a whole new level, thus making it the perfect gift for the outdoorsy dad. 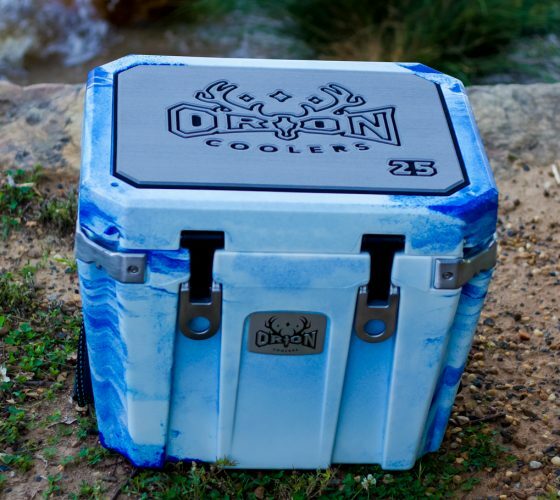 The Orion 25 is the ultimate cooler for custom portability. Perfect for one to five day adventures, with anything from kayaking, white water rafting, hunting, fishing, to tailgating – you name it, the Orion 25 is perfect for it. With their new cutting edge insulation technology, it will keep your goods cool for days. 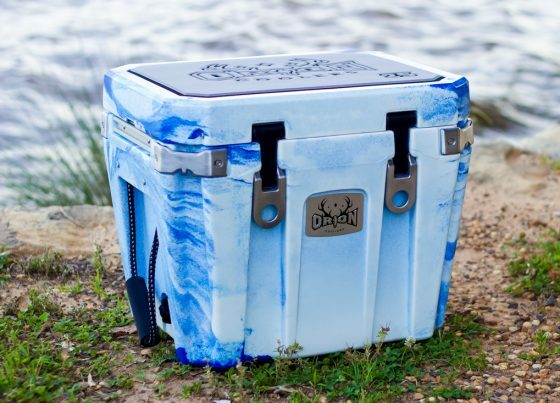 The cooler comes in eight different camo-colors to match your personality or your Jackson Kayak. 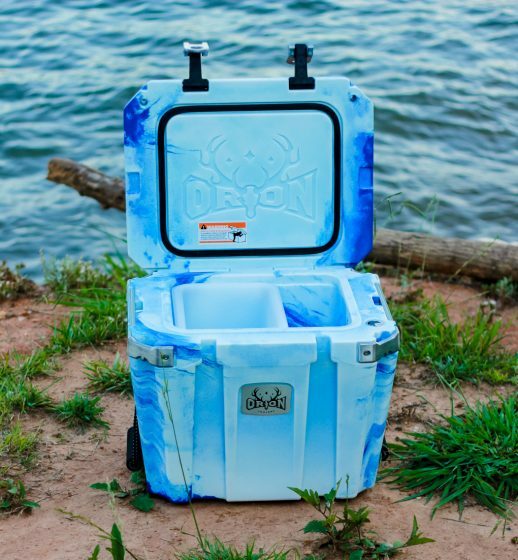 Sit back and enjoy the outdoors, because Orion has thought of everything you could possibly need and put it on your cooler. Yakattacks are tracks attached to the side to allow you to quickly and easily attach a slew of different accessories: rod holders, phone holders, cup holders, GPS, and fish finders. The Grippy standing pad comes standard with all coolers, along with a comfortable stable platform when sitting or standing. Thermoformed ABS solid plastic trays come standard with all their coolers. But wait, there’s more! Strong and sturdy carrying handles allow you to take on any load with ease. There are four aluminum tie down points that double as bottle openers, plus two additional tie down points on each side. Low profile, snag free latches secure and create an airtight seal when locked in place. There are also large, easy to open drain plugs for ease of drainage or equalizing pressure after air travel. 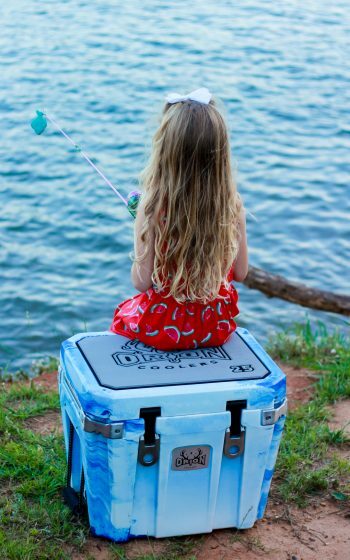 Simply put, Orion coolers offer more than your standard cooler from anywhere else. The carrying capacity is 25 quarts and weighs 21.5 pounds. Exterior dimensions of the base are 17.75? x 13.75? and the top are 20.5? x 16.75?. The exterior height is 16.75″. Orion Cooler’s parent company is Jackson Kayak. Jackson Kayak was founded in 2003 by Eric Jackson and Tony Lunt. The company is based in Sparta, TN. Here they design, build, and manufacture leading whitewater, fishing, and exploration paddlesports products. They put pride into making each and every product. Their moto is: “Build it like it’s your own.” All products are made in TN and help stimulate the local economy. 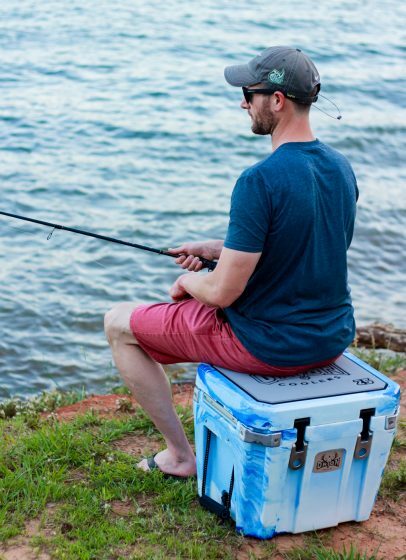 In 2015, Jackson Kayak launched Orion Coolers; from design to build, they have the same great quality and extra features as their kayaks do. Is the father in your life a top chef in the kitchen? We know quite a few good men that love to whip up something good on Sunday mornings, whether that’s pancakes and bacon for the kids or a delicious homemade quiche for brunch. If that sounds familiar, then Cuisinart is your one stop shop for the perfect Father’s Day gift. 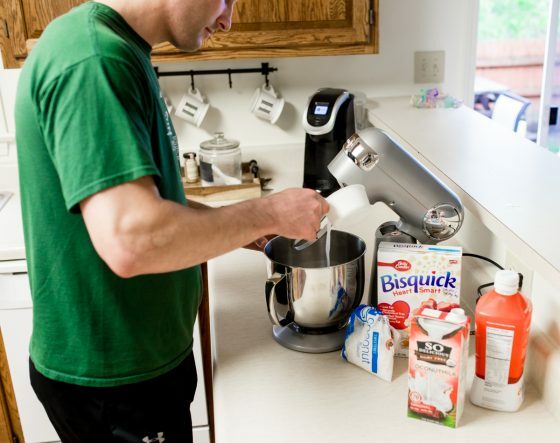 This Father’s Day, lend him a helping hand in the kitchen with Cuisinart’s Precision Master 5.5 Quart Stand Mixer. For the man who loves to cook, this powerful tool will not only pick up the slack, but also opens up the endless possibilities of new recipes and new meal ideas. 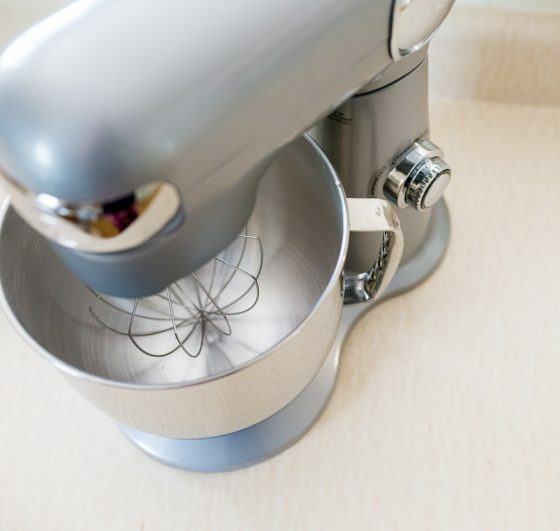 The Precision Master Stand Mixer is Cuisinart’s newest mixer, featuring a 500-watt motor, die-cast metal construction, and 12 different speeds. 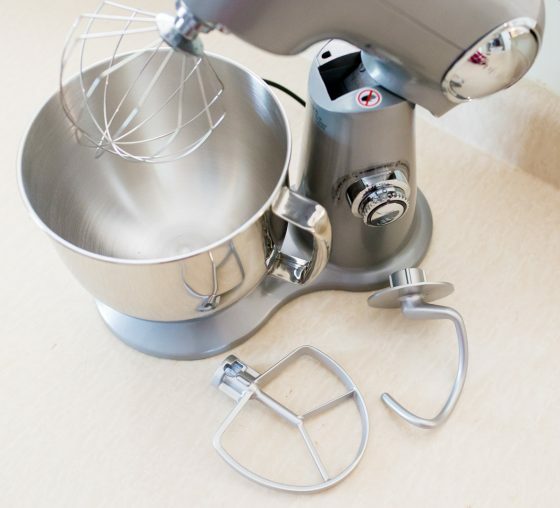 In addition, the mixer comes with four accessories: the chef’s whisk, dough hook, flat mixing paddle, and splash guard for the mixing bowl. Other fun attachments, such as a pasta roller and cutter or meat grinder, can be purchased separately. 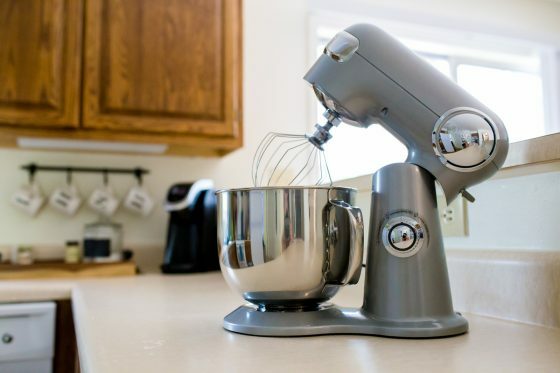 For easy use, the stand mixer’s head tilts back and forward with just the touch of a knob, and the stainless steel bowl and accessories can be simply placed in the dishwasher for quick clean up. 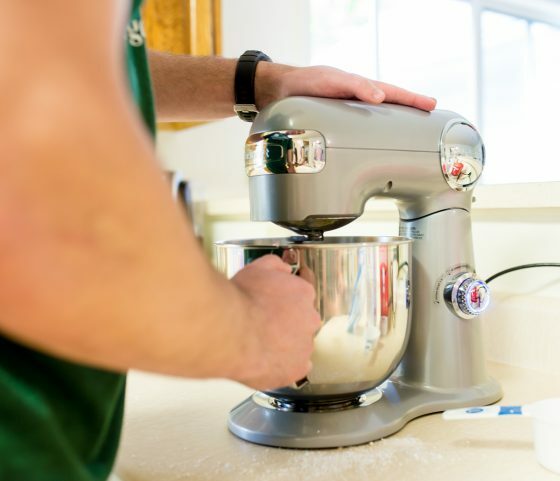 The stand mixer’s labeled speed dial takes the guesswork out of most jobs by simply choosing an accessory and your mixing speed. 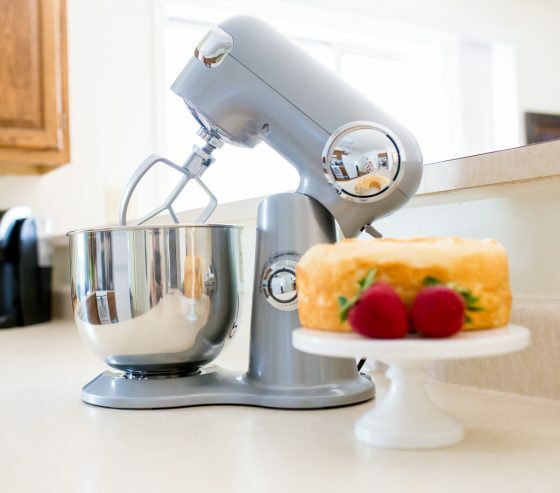 Cuisinart’s newest stand mixer comes in three colors sure to match any kitchen: red, white, and brushed chrome. The sleek and professional look will also compliment any counter top. A household name, Cuisinart, began with the food processor, first hailed as the best by well-known chefs Julia Child and James Beard. Since that time, Cuisinart has designed and developed a full-service culinary experience with a long list of kitchen appliances preferred by most food connoisseurs. 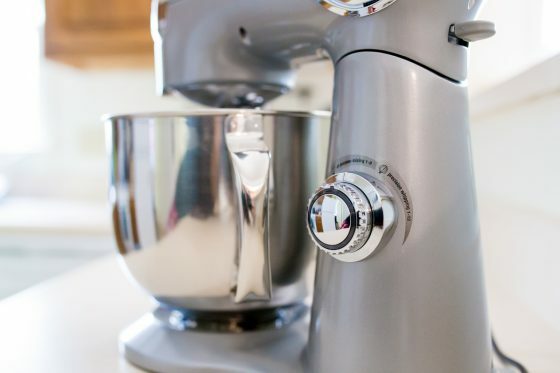 From stand mixers to coffee makers to slow cookers and much, much more, Cuisinart produces innovative kitchenware used in kitchens all over the world. It seems to be that most modern day dads are fans of technology. Really, who isn’t? But when Dad can merge his love for technology with his beloved home, something sparks. The newly released ecobee4 makes his futuristic smart home dream achievable. The ecobee4 is the vision for a whole-home-voice future. Our favorite feature is the built-in Amazon Alexa, voice activated technology. Would you like to know what the weather is like outdoors? Simply ask the ecobee Alexa, and the onboard speakers will reply to your question, clear as day. Want to set a timer? Check. How about add something to your grocery list? The possibilities are endless, and the ecobee4 allows you to easily manage your homes comfort, energy, and busy life. Ecobee also announced plans to bring Alexa and far-field voice recognition to every room of the home through a voice-enabled smart light switch, hitting stores later this year. This product will mark the companys first venture beyond smart thermostats, and is expected to lead the smart home category into a whole-home-voice future. Similar to ecobees signature room sensor technology, the smart light switch will measure occupancy and temperature to help deliver comfort to the rooms that matter most. Just like previous models of the ecobee, it easily connects to your phone via built-in wi-fi, and allows you to access your home’s energy consumption records, change settings, or monitor while you’re away, through the ecobee app, available for both Apple and Android devices. Ecobee4 is compatible with Amazon Echo, Apple HomeKit, Samsung SmartThings, and IFTTT. 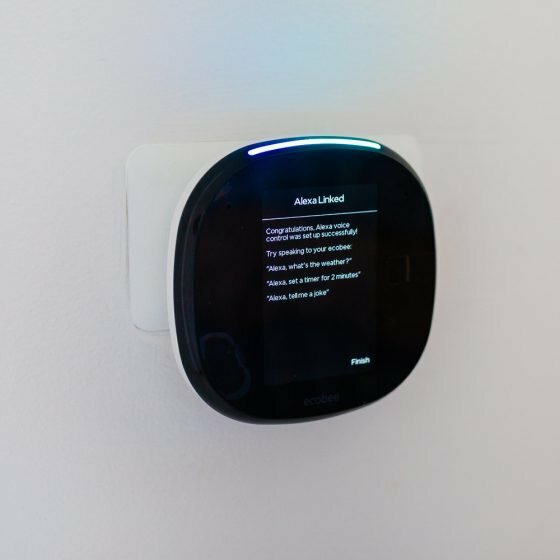 The ecobee4 comes in the package with one room sensor, that allows you to place it in a different location, and it will transmit the temperature wirelessly to the thermostat, and the ecobee will make adjustments automatically. 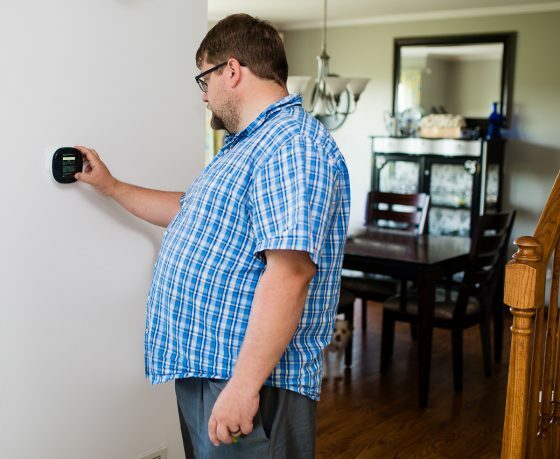 In addition to the one sensor, you can purchase additional room sensors so that your entire home can be the perfect temperature. Ecobee can support up to 32 different room sensors. 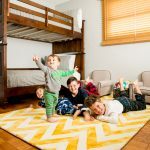 No more hot kid’s bedrooms or freezing basements! If the room is not occupied, the sensor will communicate that and will be placed in away mode automatically. If you download the app on your phone, you can even set up a remote “fence.” This fence will notify ecobee once you leave your home, and will place your home into away mode. You can customize the fence to trigger to begin cooling (or heating) your home once you reach a certain distance away from the house, so that once you arrive back home, you won’t be walking into a too hot or too cold living space. 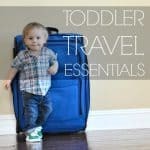 It’s the perfect companion for those families who love to travel. 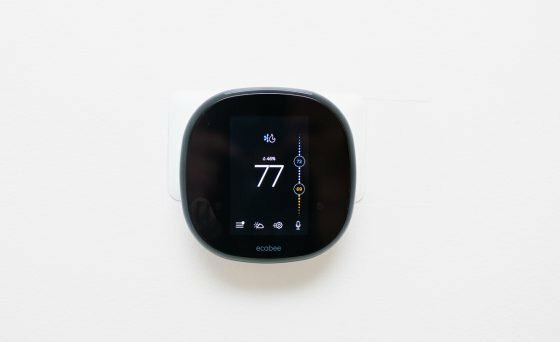 When ecobee CEO Stuart Lombard found that an old style programmable thermostat got the best of him, he set forth to build a better solution that would be both easy to use and effective for managing a homes comfort while conserving energy. 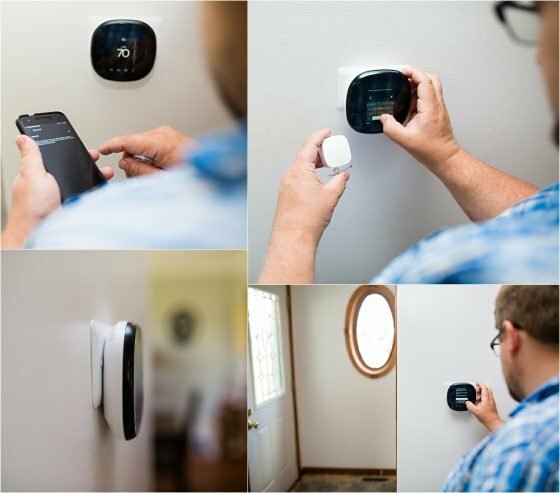 Since releasing the first wi-fi smart thermostat in 2009, ecobee has continued to innovate, working to bring better solutions to homeowners looking to lower their energy costs. Traveling frequently for work can mean Dad spends a lot of time away from the family. When he is home, packing and preparing for the next trip is the last thing on his mind. 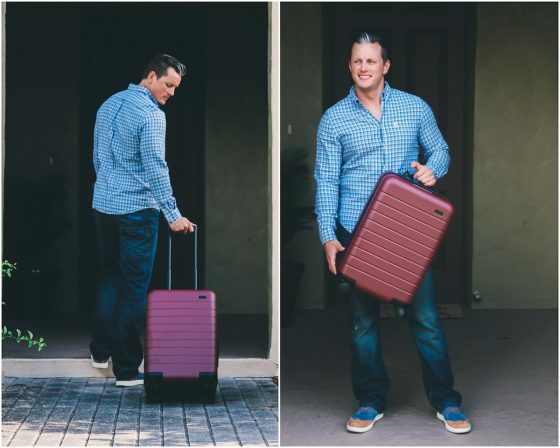 Luggage and travel bags from Red Oxx can help the dad in your life secure quality family time by simplifying the business travel experience. 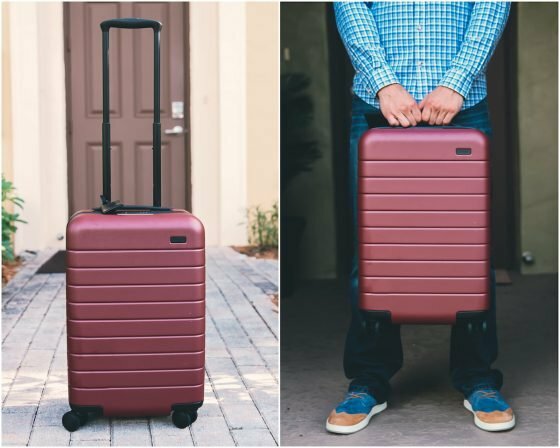 Built to keep up with the toughest traveler, your Red Oxx gift will be a welcome reminder of the love the family sends when he’s out of town. Whether he’s traveling for work or visiting friends across the country for a long weekend, the Mini Boss is perfect for quick trips, only requiring two or three changes of clothing. Built specifically as an international carry-on compliant bag, he will never have any trouble storing the sturdy tote in the overhead compartment. If a few extra minutes with the kids means Dad is jet setting through the airport, the padded claw shoulder strap will keep the Mini Boss secure and comfortable on his shoulder. 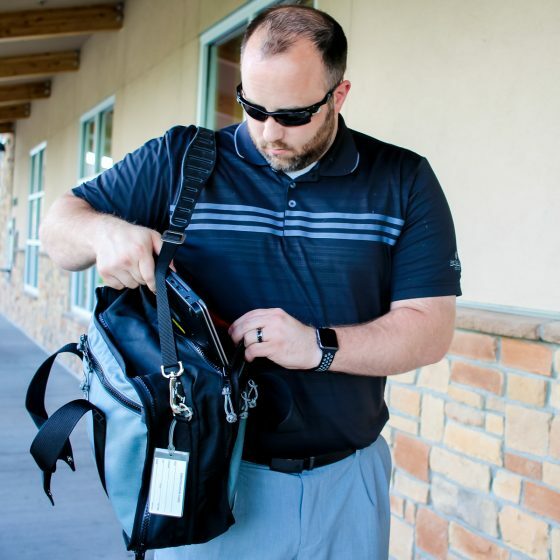 The back padded pocket was designed for convenient laptop access, allowing Dad to get through TSA security without dismantling the rest of this luggage. Foam padded and wrapped in heavy duty nylon, his laptop will be secure and safe throughout the entire trip. A multitude of pockets allows for easy organization, separating toiletries from clothing and providing easy access to magazines, tablets, or passports. 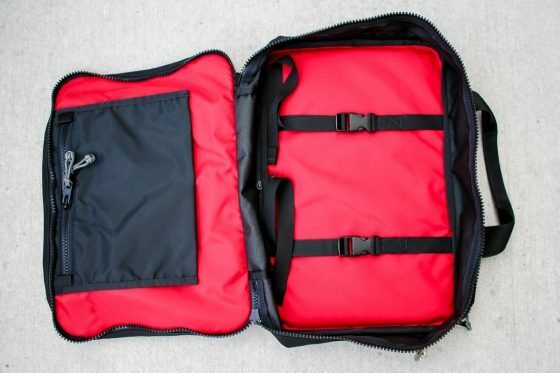 The front pocket provides a full 3.25″ lay flat compartment for storing clothing, shoes, and undergarments, and the high-quality fastenings and zippers ensure that broken clasps and spilled luggage are a thing of the past. American made and veteran owned, Red Oxx understands the needs of the modern man. Each product is manufactured by hand in Billings, Montana and quality checked before ever leaving the factory floor. With a lifetime warranty, Red Oxx bags are protected from any defects, and the company has such confidence in their products that they will replace any broken bags, no questions asked. 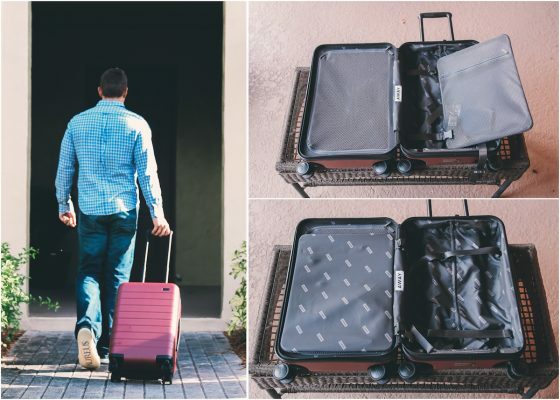 If you have a dad in your life who just can’t seem to stay in one place, treat him to a new carry on from Away Travel to make all his travel easier and more convenient. 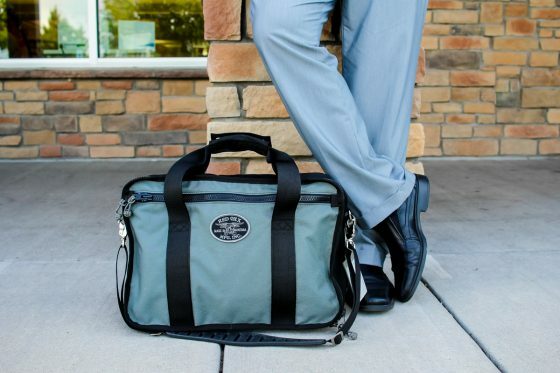 Whether you are shopping for a dad who travels for business, pleasure, or a mix of both, a high-quality carry-on bag is key! 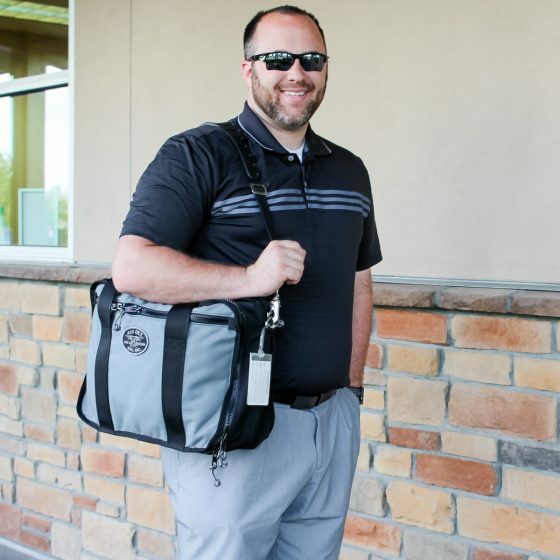 Carry-on bags let Dad get checked into his flight and get on his way when he reaches his destination quickly. If Dad likes to pack for his entire trip in his carry on, he needs The Carry-On from Away Travel. 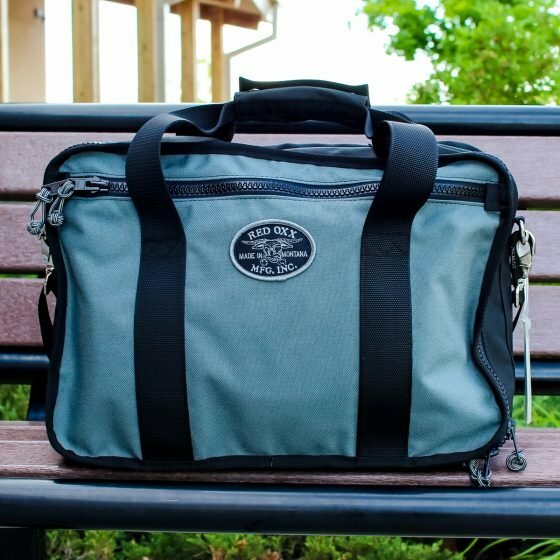 This bag is simply the best on the market and will allow Dad to step up his travel game. This bag is tough, thoughtfully designed, and even comes with a battery to charge your devices on the go. It makes packing easier. Dad will fit more in his carry-on and be more organized than ever. Anyone who travels regularly needs this bag. Skip the ugly tie for Father’s Day. He’s never going to wear it. Dad will use The Carry-On all the time, making it a thoughtful Father’s Day gift. 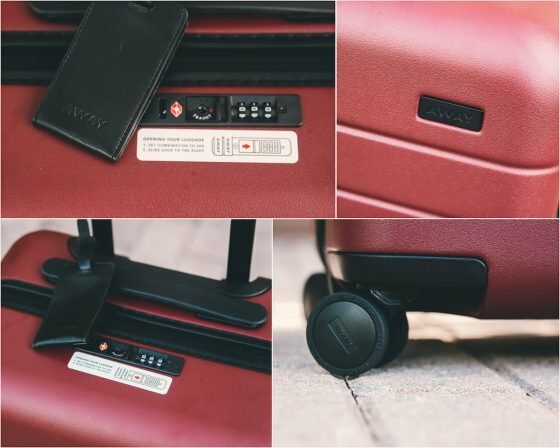 Away Travel makes the perfect suitcase for our modern world where anyone can travel anywhere at anytime. They developed the design after countless trips, from talking to friends and fellow travelers, and putting together the best features. 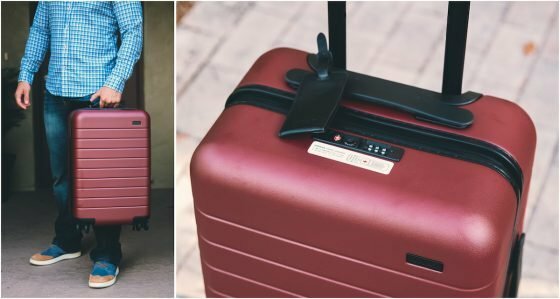 This company has truly created a suitcase that actually aligns with the way we travel. 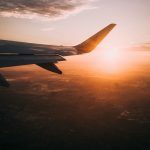 Away Travel wants your luggage to help you enjoy your travels, not distract you from them. Thats why they create bags that solve problems so you can keep your head up, taking in the world around you. They promise to give you first class luggage at a coach price. Get the most out of every trip thanks to Away Travel. Lots of memories that happen every single day deserve to be displayed with pride. 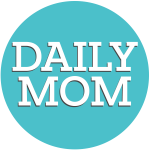 All of us at Daily Mom are big fans of printing your photos, and with amazing online retailers available, such as Nations Photo Lab, you don’t have to trust a teenager at a drug store to print your works of art any more. 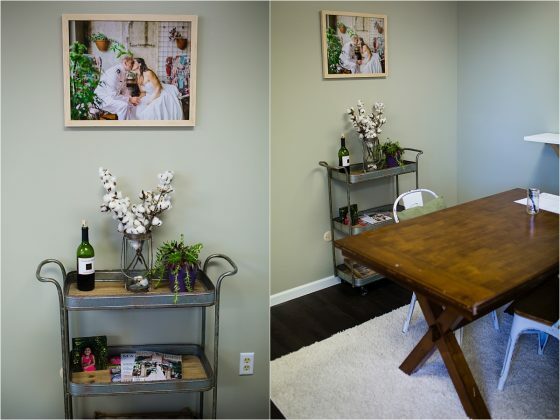 We love the Metal Photo Prints from Nations Photo Lab for those pieces of artwork that really pop out at you. Landscapes or tiny intricate details are razor sharp when they are printed on metal, and don’t lose any of the clarity that you may have with a canvas print. They have ultra-high definition colors, an intense black color, and a beautiful finish. Metal prints look stunning in the home, and are a great option for a more masculine feel, and perfect to gift Dad. 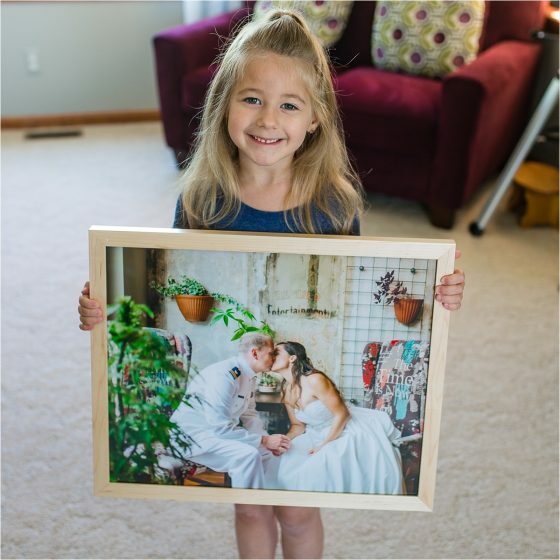 Dig out your old wedding digitals or maybe your favorite image of him with your kiddos on the beach last summer and find a vibrantly colored photograph to gift him on metal. Nations Photo Lab’s printing process will give a sharp contour and perfect lines. 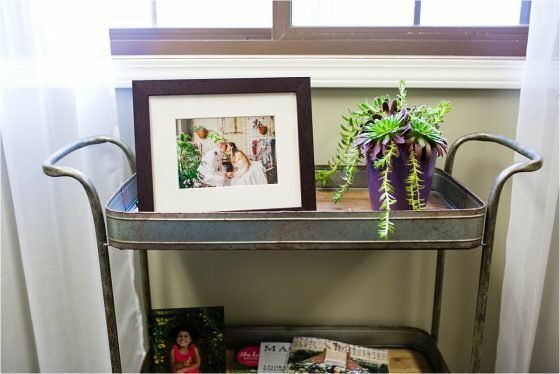 Displaying the metal print is very easy; options include your choice between a black shadow mount, an aluminum easel, a float mount hanger, or stainless steel standoffs. 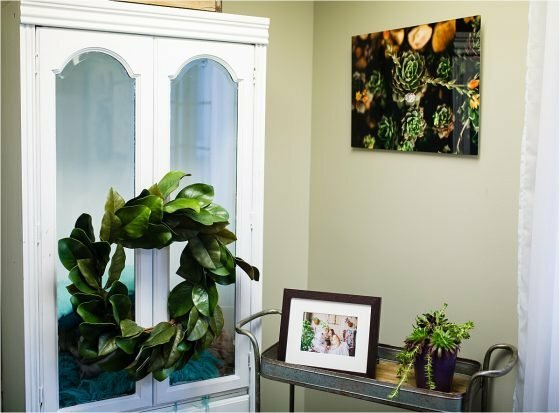 Many sizes are available to match either his office, man cave, or anywhere in the home, ranging from 4″x 4″ all the way up to 24″x 36″. Metal prints are 1mm thick and are finished with a protective white gloss. Processing time is 4-5 business days. Sometimes, a simple print in a frame is the best way to go. It’s a classic and chic look that will never go out of style. We love Nations Photo Lab’s newest and sleekest line of modern framed prints available, that just launched a couple of weeks ago. The wood gives it a classic and rustic look, but the clean and minimalist lines and style would compliment any decor, from rustic to modern. They are affordable, and you won’t ever have to worry about the quality of the print when you’re using Nations Photo Lab. There’s a big reason that Nations is highly used and recommended by professional photographers all over the world. And, as an added bonus, all framed print orders ship for free! Choose from eight popular sizes, three classic mat options, and three display types (tabletop easel, sawtooth hanger, or wire hanger). Images are printed on Kodak Endura Lustre photo paper, and then expertly mounted on professional grade Foamcore. Each framed print comes with protective, clear acrylic, which blocks up to 92% of UV rays from reaching the print itself. Nations Photo Lab truly understands your vision as artists, photographers, or creatives. Nations Photo Lab began when two boys became best childhood friends, and advanced to the college age. 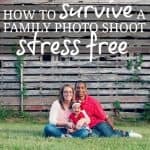 It originally began as a simple way for them to quickly take photos with their Canon and post them online. It then quickly progressed into a massive portraiture business, and the two guys spent some epic years photographing tons of events and people across the world. Nations Photo Lab began when they were at a loss and couldn’t seem to find the quality, service, turnaround, or pricing all in one spot, available to photographers from novice level all the way up to National Geographic status. In 2005, they purchased their first printers and haven’t looked back. Today, Nations Photo Lab is touted as the fasted growing photo lab in the United States. Are you shopping for a dad who loves good quality, well-made products, and also whose favorite place to spend his extra time is in the garage? 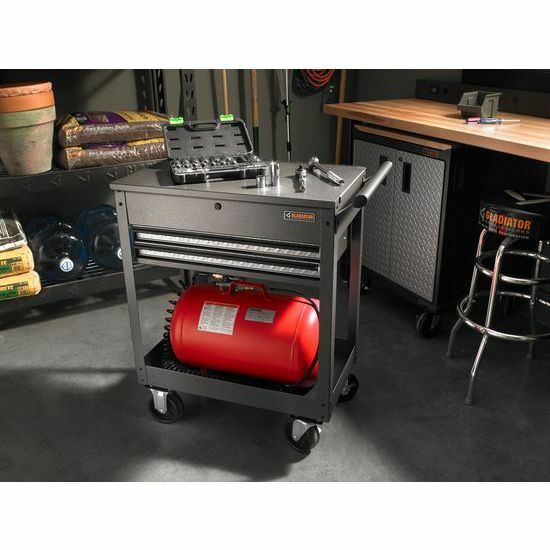 Gladiator GarageWorks could prove to be one of the top gifts for handy and organized dads this season. The attention to detail on their products is only rivaled by how amazing and useful it will be in the garage. Help Dad get himself organized in the garage this year with the Gladiator Garage 2-Drawer Utility Cart. 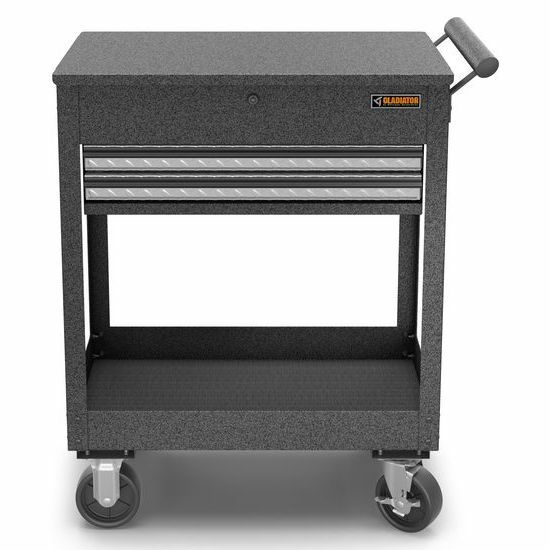 This sleek, yet rugged cart is easy to move wherever Dad needs it to go, making simple fixes around the garage a lot easier than hauling heavy tools around for his latest projects. The cart features four heavy-duty 5″ swivel casters that have been welded to the bottom tray for structural durability and allow it to move with ease. All tools can be kept easily within reach in the upper locking tray, in either of the two drawers, or in the lower tray. The 2-drawer utility cart also features a cushioned liner that helps keep contacts from sliding while also protecting the bottom of each drawer. 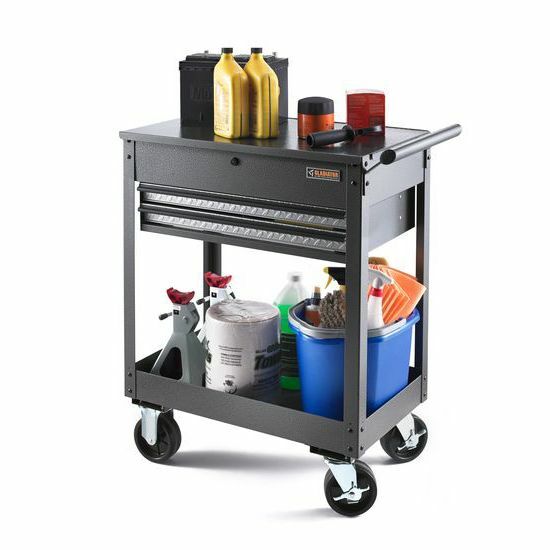 With a hefty 550 lb weight capacity, this cart holds up to 150 lbs in each tray, as well as on the top, along with 50 lbs per drawer. Gladiator GarageWorks really blows any competition out of the water with their rugged durability, steel construction, hammered granite finish, and a hassle-free 10-year limited warranty. 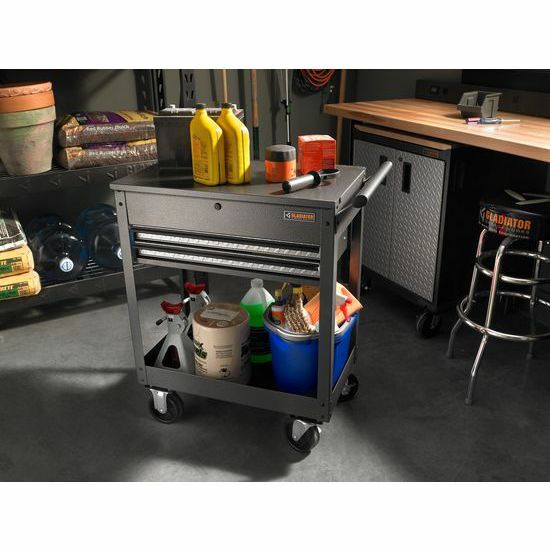 You know that Dad loves a clean and organized garage, and he can have that easily with this utility cart that will last him for many years to come. Gladiator produces products that have an edge over the rest of the market. They stand firmly behind their claims of weight, strength, and durability with rigorous testing requirements that ensure unparalleled performance in any environment. Anybody looking for a quality product doesn’t need to look any further. Their engineers use a multitude of demanding lifecycle tests to simulate years of rugged use. They also test product safety and stability to ensure that you can install and work with Gladiator products with confidence. Gladiator also tests all their products against temperature, strength, and environmental factors. Really, you can just be certain any product purchased is top of the line and will last for years to come. Everyone loves a man who knows his way around a kitchen, and here to make that even easier for the dad in your life this Father’s Day is the Ronco Rotisserie Oven. 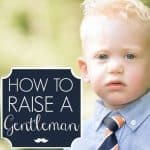 If your husband or father is a huge fan of tender juicy meats, simple cooking techniques, and spending time with the kids this year, we have the gift for him. Allowing Dad to flaunt his skills in the kitchen, whip up a healthy meal for the family, and not spend hours over a hot stove is ideal for everyone, including Mom! Whether your dad is the one who cooks dinner every night or just once in awhile, this year, the Ronco 5500 Series Rotisserie Oven is the perfect present. 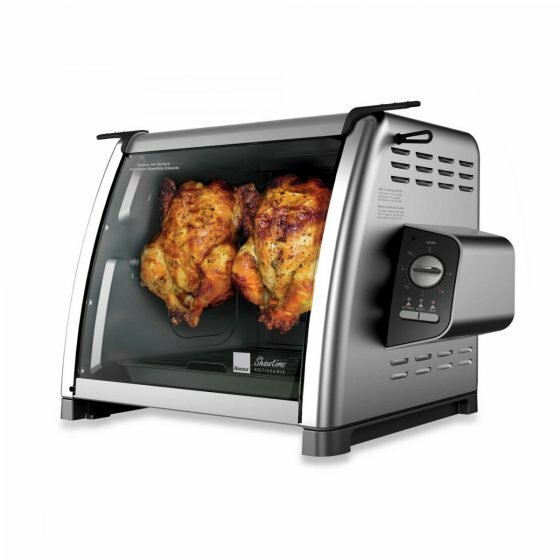 Convenient, easy-to-use, and affordable, this rotisserie oven lets Dad take over in the kitchen, prep his meal, start cooking, and then walk away until mealtime, giving Dad the freedom to relax and enjoy his family. The 5500 Series Rotisserie features a sleek and modern design with a curved, glass front that lets you watch your food rotating its way to perfection. With self-basting rotation to lock in flavor, a rotisserie basket allowing you to cook a variety of meats and vegetables, automatic on/off timer, and three convenient cook settings, this oven will make cooking dinner a breeze. 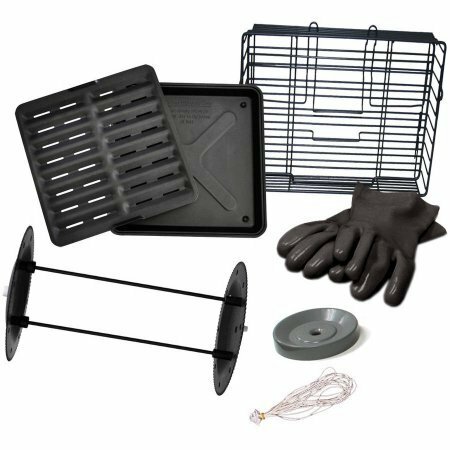 Clean up is just as simple – as the drip tray, spit rod, glass door, and kabob rods are all dishwasher safe. No longer will you have to grab a grocery store chicken for delicious rotisserie baked flavor because you’ll have it from home. This healthier cooking method seals in natural juices and drips off all the unwanted fat, plus it is energy efficient, cooking faster than a convection oven using 1/3 of the electricity. Dad will love the Ronco 5500 Series Rotisserie because he can easily cook a healthy and delicious meal for the whole family! Founded in 1964 by Ron Popeil, Ronco has been engineering innovative and affordable kitchen gadgets for more than 50 years. Famous for the phrase “Set It and Forget It”, Ronco set out to design small kitchen appliances that allowed families to get out of the kitchen and still enjoy meals at home. With creating healthy and delicious meals as the cornerstone of Ronco’s culture, their team is constantly developing cutting-edge products to bring its consumers new gadgets and the very latest in culinary excellence. Does Dad love nothing more than standing in front of the grill in the summer, grilling the perfect burger? Then look no further for the perfect gift. 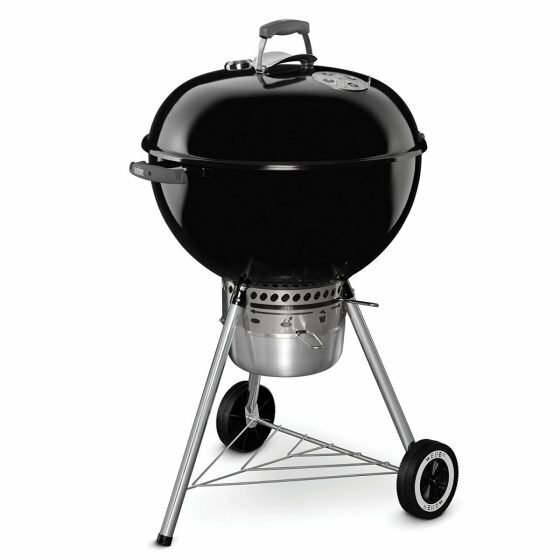 Weber offers a perfectly priced, yet high-end and authentic charcoal, no frills grill that will amaze Dad. To top the gift off, add in the Weber iGrill-3 and their amazing cookbook. Dads LOVE to grill, and with summer coming in strong, equipping the back yard with the ultimate grilling experience is a necessity. With the Original Kettle Premium Charcoal Grill you can make sure that your summer meals taste delicious all summer long. 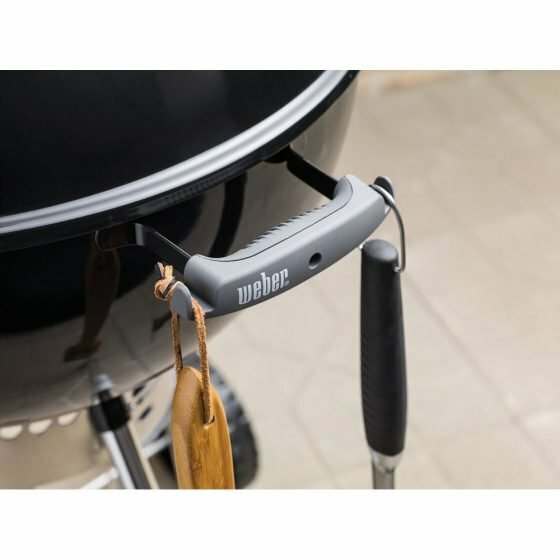 This Original Kettle Premium Charcoal Grill, though simple in design and ease of operation, is packed with special features of its own. 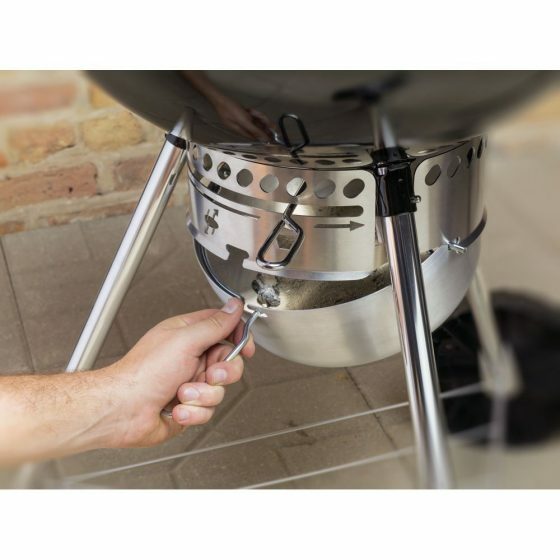 Aside from the delectable taste of charcoal grilled foods, you will find that this grill has a 22-inch diameter porcelain-enameled bowl and lid allowing you a cooking area of a wonderful 363 square inches. 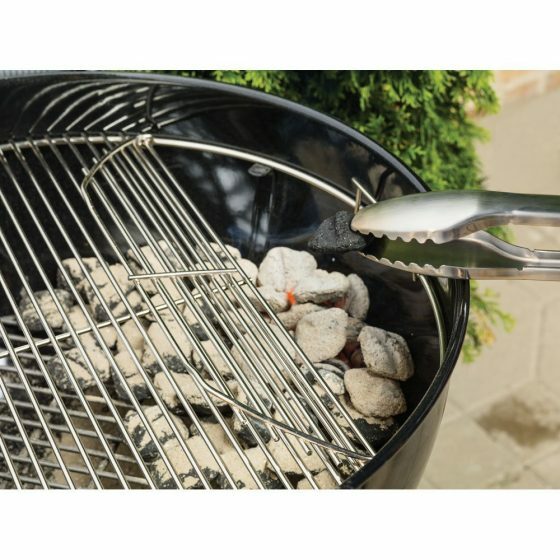 It also features a plated steel hinged cooking grate along with an aluminized steel one-touch cleaning system with removable, high-capacity aluminum ash catcher. You won’t have to worry about the aluminum damper which is rust resistance. The two glass-reinforced nylon handles have tool hooks so everything you need will be right at your fingertips. This is one of those gifts that you absolutely cannot go wrong with. It will help create memorable barbecues and enjoyable meals all summer long. 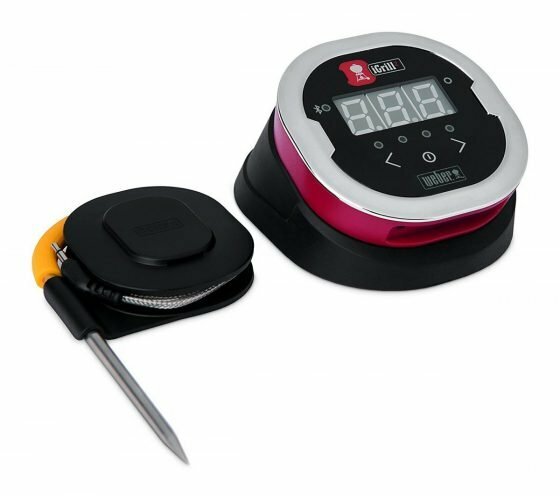 You can encourage Dad to cook perfect food (or even cook it for him for Father’s Day dinner) with the iGrill2. 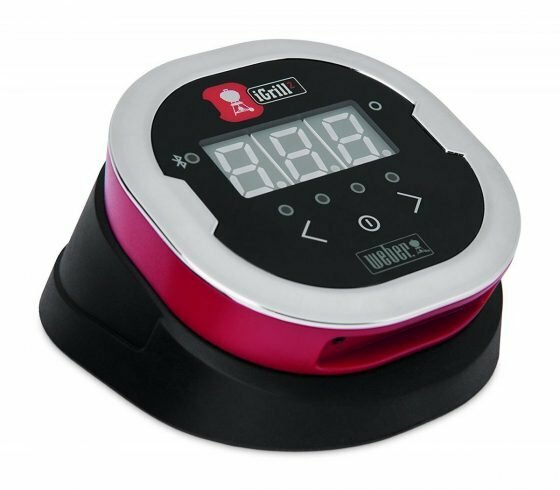 The iGrill2 is the ultimate grilling accessory and undoubtably the best way to master a perfectly cooked steak or burger. 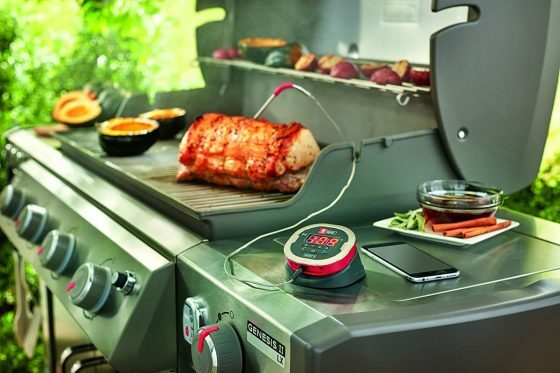 The iGrill2 is a smart thermometer that offers you temperature probes that you insert into your meat upon placing it on the grill, and then you can use the thermometer along with the app that connects to your phone to track perfectly cooked meats. Perfectly cooked meals will quickly become a specialty this summer! Worried that Dad will be lacking ideas or inspiration? No need to fear! 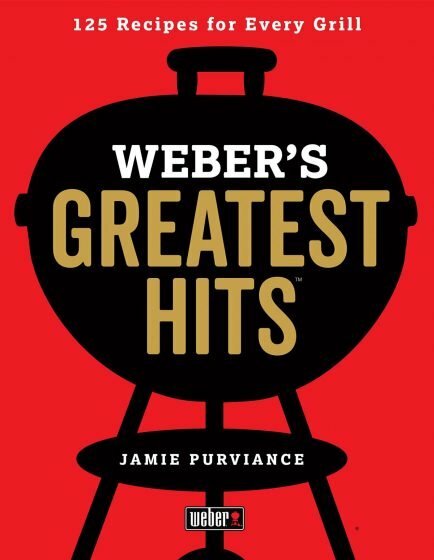 The Weber’s Greatest Hits Cookbook has your back. Since Weber has long since set the standard for backyard grilling, it is only logical that they produce a cookbook with over 2,000 classic and delicious recipes. Whether a seasoned or new griller, Dad will LOVE this cookbook! For a grill aficionado, Weber is the name to know. Over 50 years ago, Weber set out to make a better grill to grill a better steak. They knew the need for a grill that was made by grillers and for grillers. As they say, the rest is history. They quickly became the forerunner on anything grill related. Now, they craft ultimate grills that are made to last while using the latest technologies and still sticking true to their original values. However you choose to spend your Father’s Day, just remember that what matters most, is Dad. Dad is an amazing being, partnering with you or the one who raised you to be the best you can be. Imperfect he is, but ever so loved will he be this season. Our ultimate gifts are just one of many ways to express your appreciation this year. Happy Father’s Day! 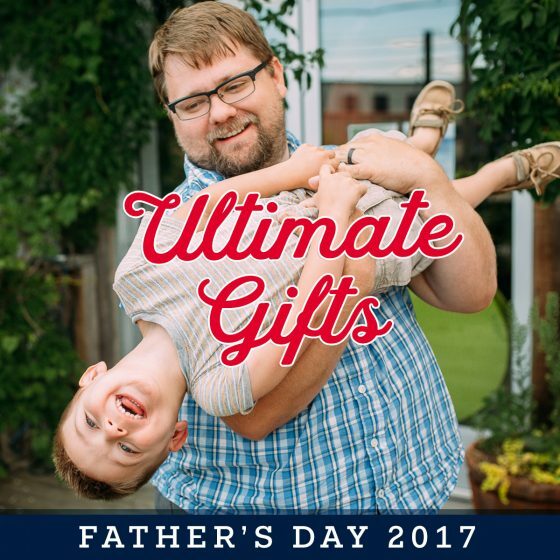 Be sure to stick around for more Father’s Day Gift Guides coming soon!